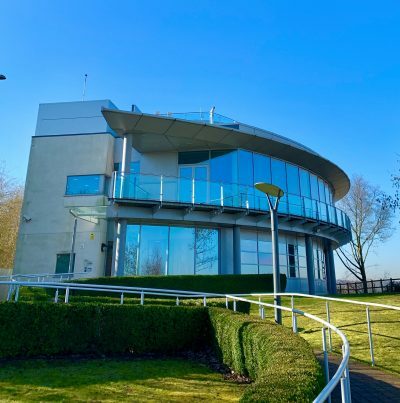 See our quick timelapse video showing the progress at our Springhead Bridge site over the last 12 months. 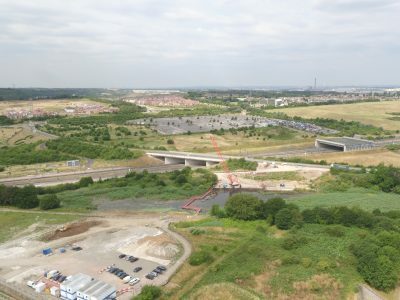 The bridge is set to open early next year and will connect residents in Springhead Park to Ebbsfleet International in less than an eight minute walk. See our recent drone footage at the bridge. Redrow’s leading South East division has relocated to the housebuilder’s flagship Ebbsfleet Green development. The new office, Redrow House, was officially opened by departing Redrow Chairman, Steve Morgan. 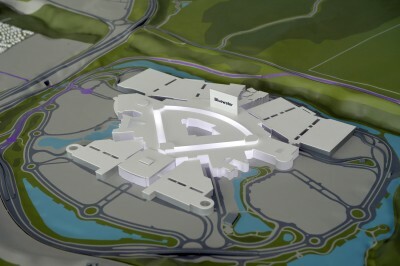 The South East division was set-up in 2015 and currently employs 192 people who are moving across to Ebbsfleet Garden City from the current headquarters in Chatham. 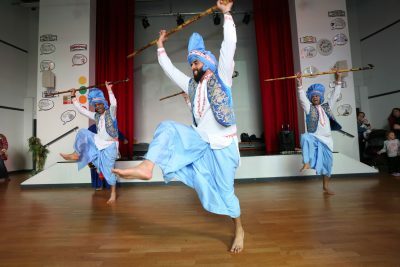 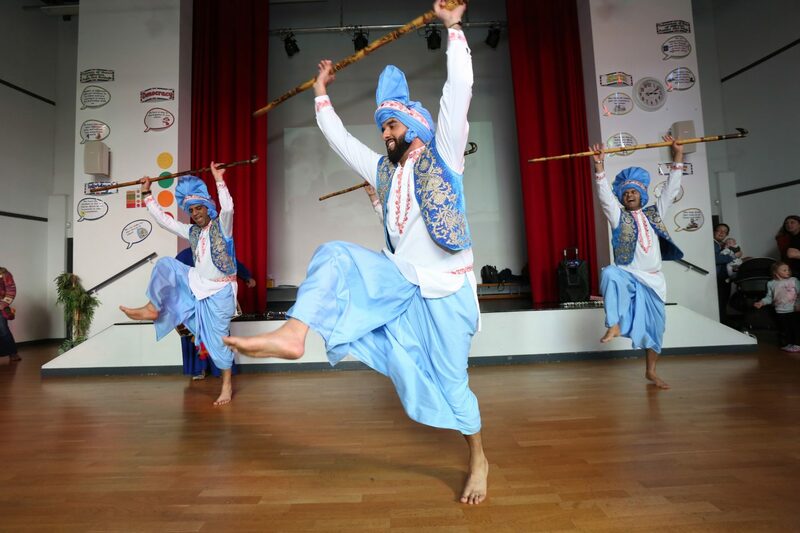 Ebbsfleet Garden City has talent! From today we have a new home. 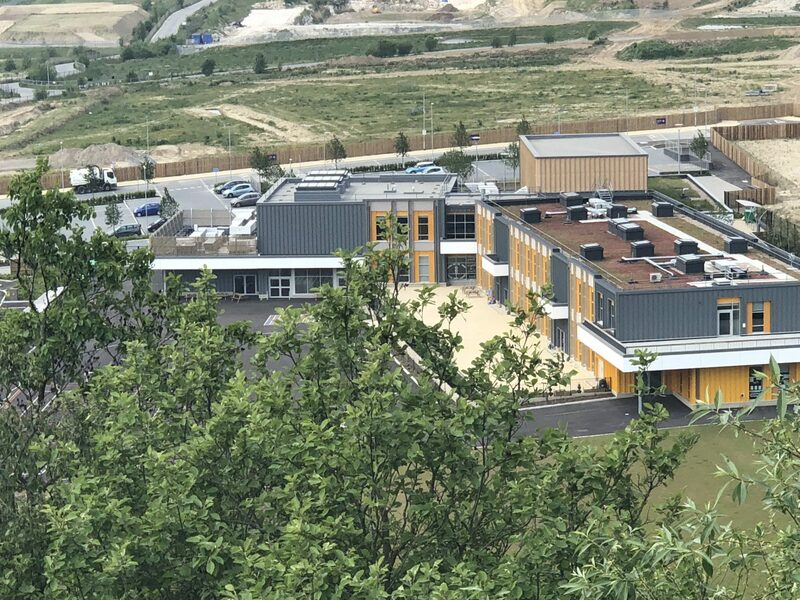 You can now find us at The Observatory in Eastern Quarry, where 6,250 homes across three villages as well as a wealth of leisure, commercial & education facilities will be created.